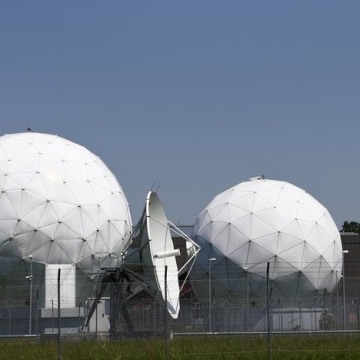 The National Security Agency's surveillance network has the capacity to reach around 75 percent of all U.S. Internet communications in the hunt for foreign intelligence, the Wall Street Journal reported on Tuesday. Citing current and former NSA officials, the newspaper said the 75 percent coverage is more of Americans' Internet communications than officials have publicly disclosed. The Journal said the agency keeps the content of some emails sent between U.S. citizens and also filters domestic phone calls made over the Internet. 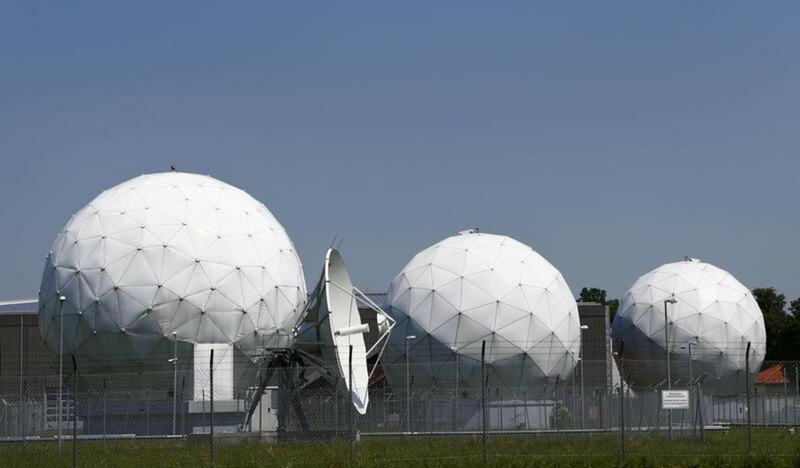 The NSA's filtering, carried out with telecom companies, looks for communications that either originate or end abroad, or are entirely foreign but happen to be passing through the United States, the paper said. But officials told the Journal the system's broad reach makes it more likely that purely domestic communications will be incidentally intercepted and collected in the hunt for foreign ones. The Journal said that these surveillance programs show the NSA can track almost anything that happens online, so long as it is covered by a broad court order, the Journal said. Edward Snowden, a former NSA contractor, first disclosed details of secret U.S. programs to monitor Americans' telephone and Internet traffic earlier this summer. The NSA could not be immediately reached for comment but has said its surveillance is legal.